Hawley Construction has been serving the greater Lake Tahoe area since 1984. 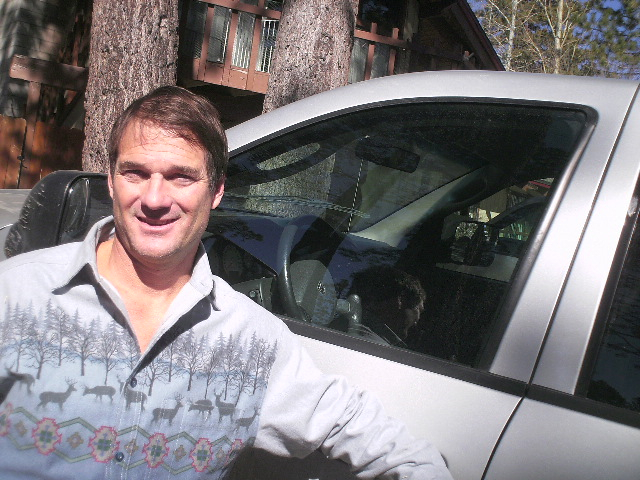 Dana Hawley, founder and owner, has nearly 30 years of experience in the North Lake Tahoe Construction and tree removal industry, and has earned a reputation for responsibility and honesty established exclusively through word-of-mouth referrals. Hawley Construction provides a wide variety of contracting services for private residences, commercial remodels, and new construction.